There is quite a number of things you will find from the site. 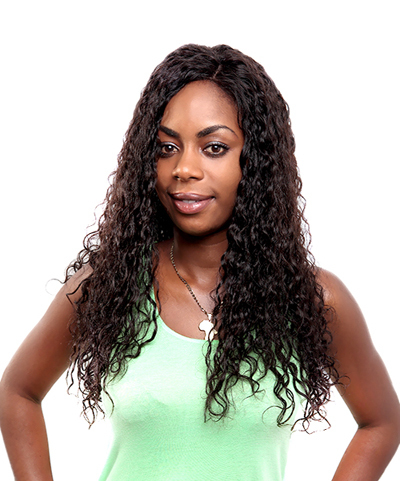 There is wholesale hair which gives you quite a variety of products to choose from. Wow! they look very beautiful!!!! thank you for sharing this to us! 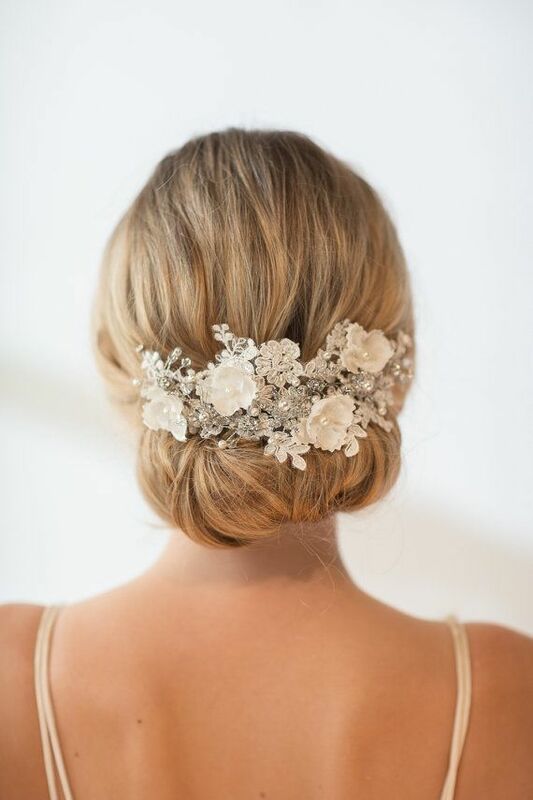 Beautiful hair pieces! Yes I do dream of glamorous hair! Mine is very fine and very straight. The 2 first are my faves! Just LOVVVE those hair pieces! AMAZING! So glam and gorgeous! Nice inspiration! Thanks for sharing. Looks so smooth and flawless. Great inspiration. 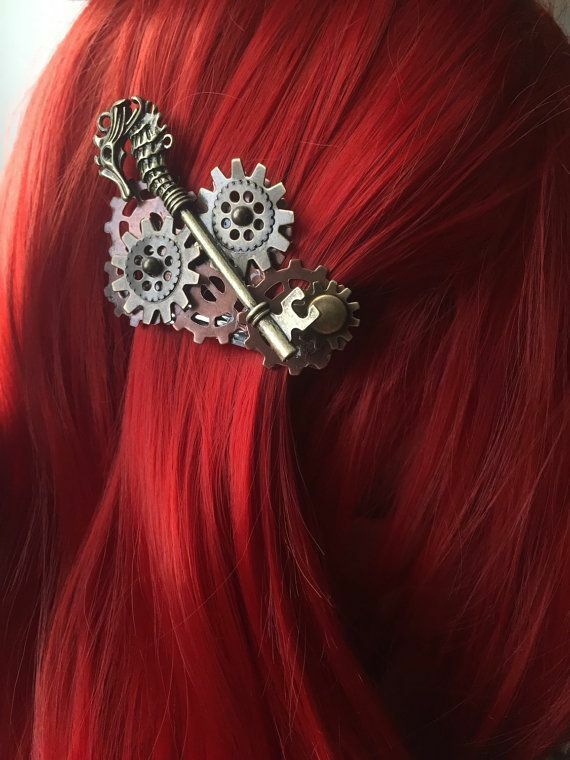 Secind hair piece is absolutely stunning!